Last 8th and 9th of November 2017, Cigar Club (Part of Intercontinental Trading Corp.) had the pleasure to celebrate its 25th anniversary ceremony in Tokyo and Kyoto. 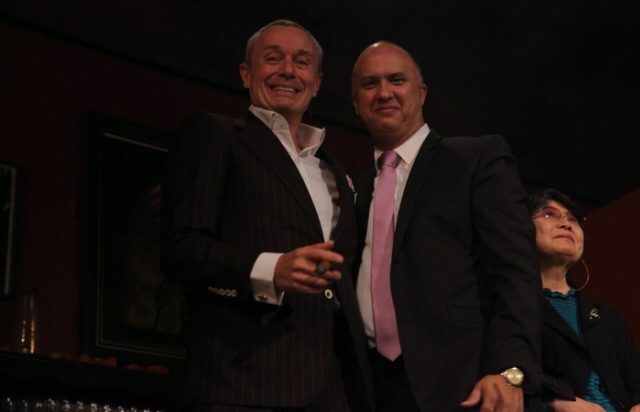 It marked the 25 years history of the cooperation between Habanos, S.A. and Cigar Club. In the past 25 years this partnership has brought the cigar culture to life in Japan. The original idea was to import Cuban cigars for the Japanese population to enjoy. was thrilled with the idea. From the initial single point of sales, the market has expanded to over one thousand outlets giving access to finest to the Japanese market including the two La Casa del Habano in Japan. Over 300 people were invited to the parties. The parties were under the sign of Cuban cigars and culture. Gift were exchanged such as rare rum from Havana Club along with the suggested cigars such as Partagás brand and its vitola Serie E No.2 provided by Cigar Club. The event was honored by the presence of the Excmo. Ambassador of Republic of Cuba, Mr. Carlos M. Pereira and the CEO of the Pacific Cigar Company, Mr. Dag Holmboe. 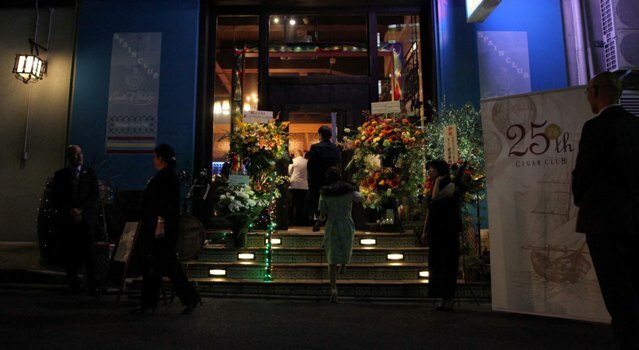 The guests enjoyed music live such as Salsa, Flamenco and Japanese traditional dance smoking cigars till midnight. We hope to see you at our 30th anniversary party! 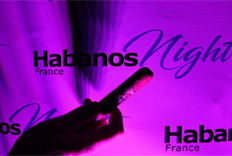 The Havana-based company, jointly owned by the Cuban industry and the British Imperial Tobacco Group, which markets all 27 Habanos brands worldwide. The official Denominación de Origen Protegida (D.O.P. ), or Protected Denomination of Origin used only to describe the most outstanding brands of cigars, which are manufactured in Cuba to the most exacting standards established by the Regulatory Council, from tobaccos grown only in particular areas of the island that are also protected as Denominations of Origin. In English the word translates as Havanas, which are widely considered to be the best cigars in the world.